Faisal Shahzad, the man accused of plotting a car bombing in Times Square, boasted that he thought it would kill at least 40 people and said he planned to detonate a second bomb in New York city two weeks after the first. NEW YORK - Federal prosecutors say the man convicted of trying to set off a car bomb in Times Square on May 1 regularly checked live video feeds to see where, and at what time, the crowds would be the largest. In a memorandum filed Wednesday urging a federal judge to sentence Faisal Shahzad to life in prison, prosecutors say Shahzad told the FBI after he was arrested that believed the car bomb would have killed at least 40 people. If he had not been arrested, he told the FBI, he planned to build and set off another car bomb somewhere in New York City two weeks later. 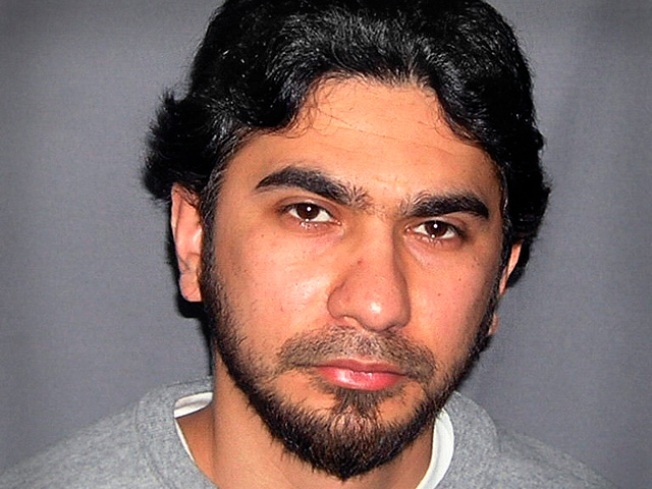 The government says Shahzad left the U.S. in 2009 for the explicit purpose of learning to build a bomb and attack the targets in the United States. While there, he made a video which was released by the Taliban in July of this year. On it, Shahzad says, "I have been trying to join my brothers in jihad since 9/11 happened. I am planning to wage an attack inside America." Shahzad used the Internet to access websites that provided real time video feeds of different areas of Times Square. These websites enabled Shahzad to determine which areas of Times Square drew the largest crowds and the times when those areas would be most crowded. According to Shahzad, he wanted to select the busiest time for pedestrian traffic in Times Square because pedestrians walking on the streets would be easier to kill and to injure than people driving in cars," prosecutors say in Wednesday's court filing. The government has also released a video showing the detonation of a device constructed by the FBI, based on the design of Shahzad's bomb, intended to show the likely destructive effect of his car bomb. Shahzad was arrested two days after his May 1 attempted bombing fizzled in a Times Square packed with tourists. He had parked a sport utility vehicle rigged with a crude explosive device that included firecrackers and propane gas tanks. The bomb sputtered but did not explode. He was born and raised in Pakistan before moving to the U.S. to study and eventually taking U.S. citizenship. He pleaded guilty after confessing to investigators who plucked him off a plane as it was about the leave the United States. Shahzad said he had received bomb-making training and $12,000 from Tehrik-i-Taliban, or Taliban Movement of Pakistan (TTP), to facilitate the bomb attempt. The group is increasingly seen as a direct threat to the United States. Three Pakistani men were being held in their homeland in connection with the Times Square bombing. They allegedly helped Shahzad meet up with militant leaders close to the Afghan border.